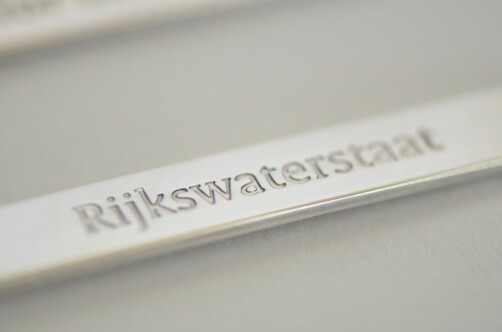 Rijkswaterstaat manages and develops on behalf of the Minister and the State Secretary of Infrastructure and the Environment the national network of roads and waterways. For quite a few years Rijkswaterstaat is working on a large water project Room for the River. Sometimes the water floods in Holland. 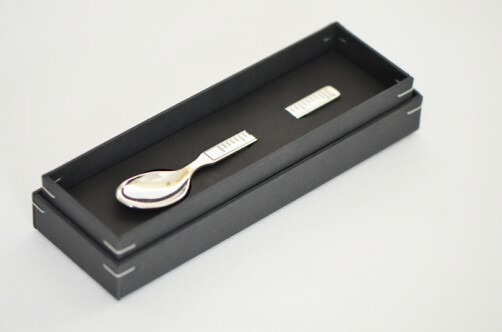 To inform people who live near the river Rijkswaterstaat provide them with information and special gifts. 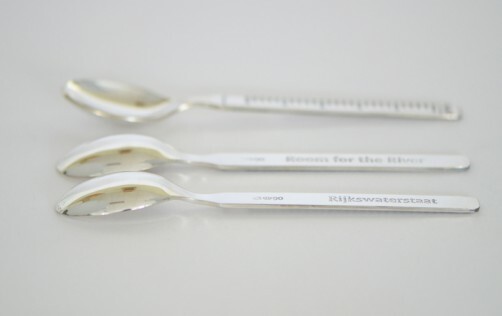 Rijkswaterstaat asked us to design a special gift to give guests after lectures.In Holland all waterways are being monitored by special measures, called NAP. 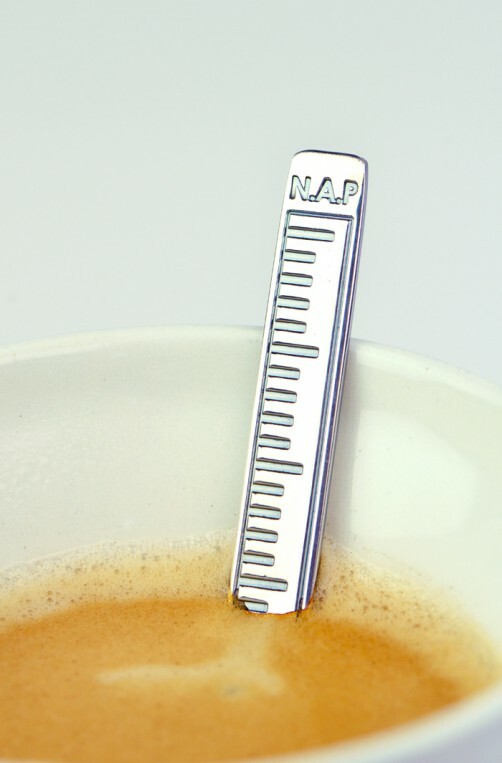 NAP stands for, Nieuw Amsterdams Peil, means such as New Amsterdams level. In this way the dutch try to prevent and forsee floods. 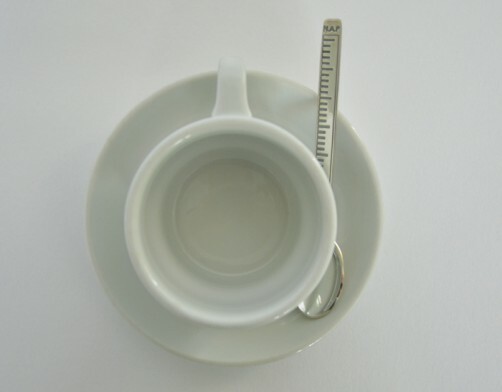 As the NAP measurement is where Rijkswaterstaat is all about, we used this measurement on a coffeespoon. 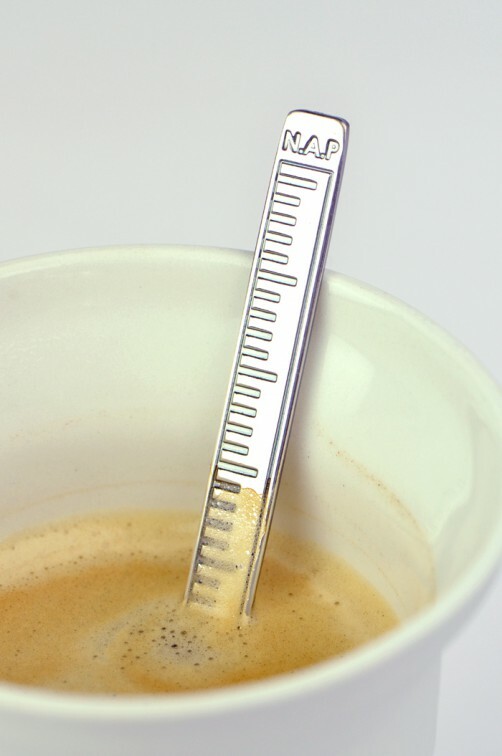 Besides its reference to the NAP measurement, the measurement on the spoon gets the same function but in micro scale.